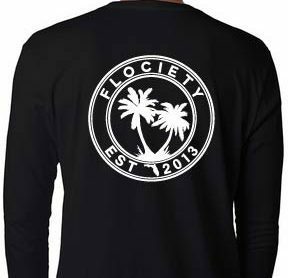 The official Flociety stamp logo printed on a 100% premium long sleeve. 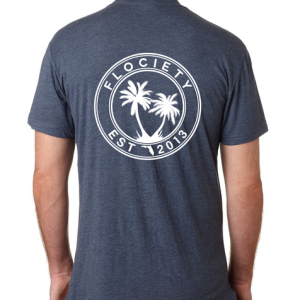 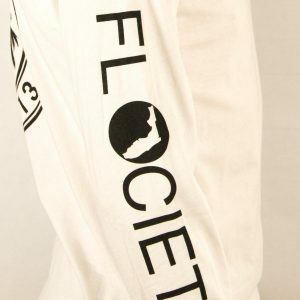 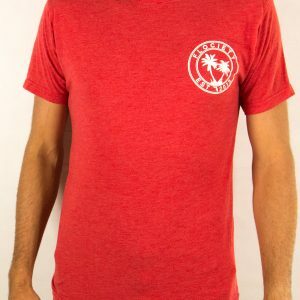 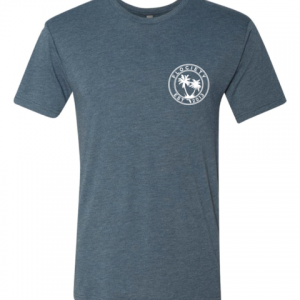 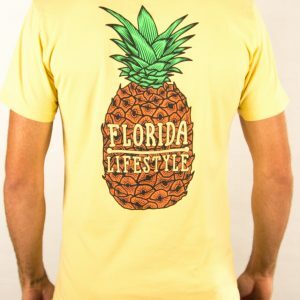 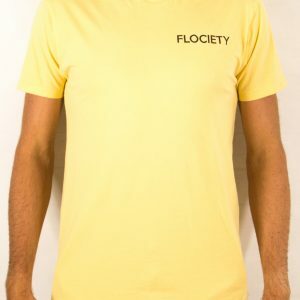 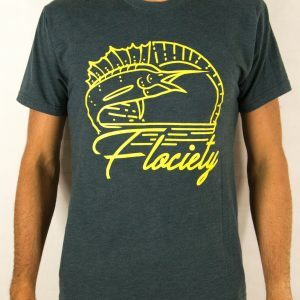 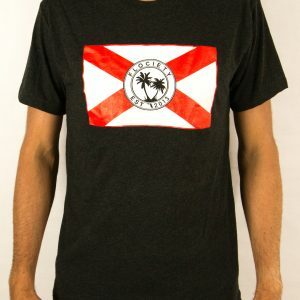 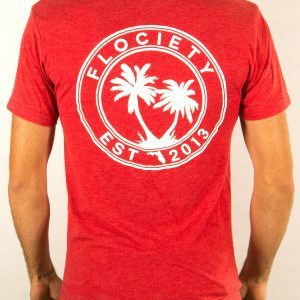 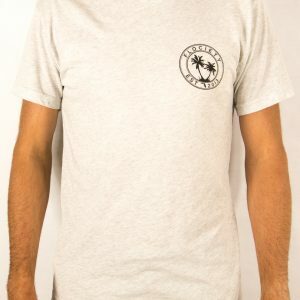 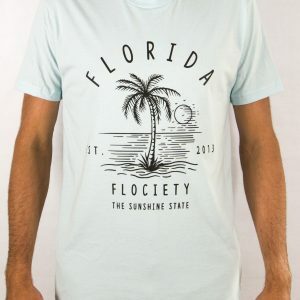 Stamp logo is printed on the front left chest/back of the shirt and has the Flociety text logo printed down the right sleeve in a smooth white finish. 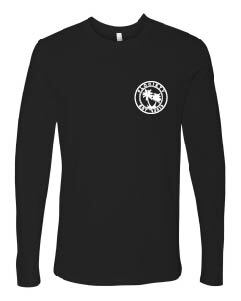 Super soft long sleeve. 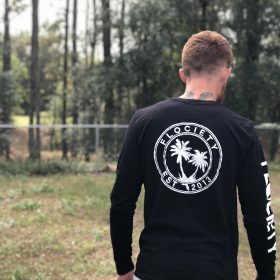 Also shipping was fast. 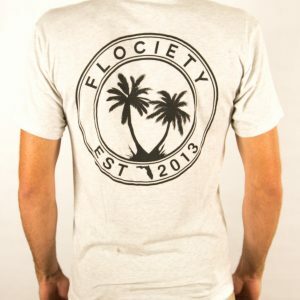 And I loved the personal note they left on my invoice slip.